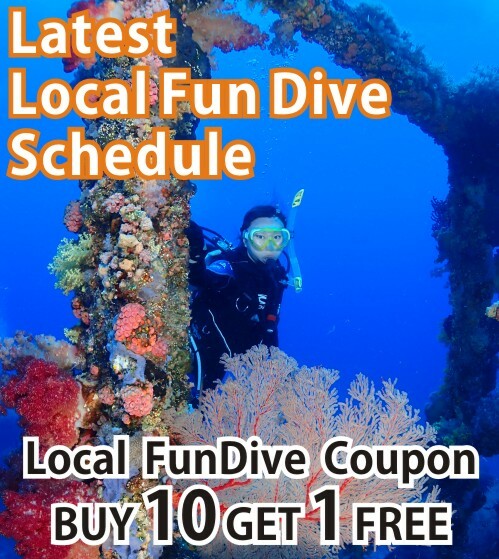 We, Diving Adventure, shoulder the mission to promote scuba diving activities. Using right, sustainable, safe and environmental friendly method to promote and develop ecological marine tourism and to cherish marine resources. - Promoting diving activities, adopting internationally recognized, sustainable education system. - Promoting proper and safety diving. - Practicing sustainability marine eco-tourism. - Actively developing thematic and educational marine tourism products. - Commitments respect the natural environment and marine lives and supporting environment protection works. - Nurturing professional diver in the industry. 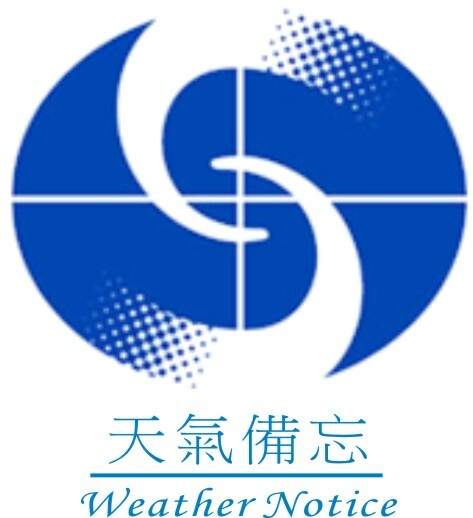 - Providing harmonious working environment and sustainable employment opportunities for employees. - Practicing corporate social responsibility by actively joining volunteer work and appropriately using our valuable resources. Promoting sustainable, safe, environmental protecting diving activity. Improving and innovating our service, striving to become the leading brand in diving service industry. Advocating corporate social responsibility and promoting to other fellow industry to build a healthy and environmental friendly living environment for the next generation. Reduce in using the natural resource, focusing on environmental protection, to let more people able to enjoy the beautiful underwater world. High quality, innovative, contribute to the community. Diving Adventure was founded in 1998, initially it was only a humble shop, but with innovative, high-quality teaching idea and method, strengthening and improving it's services, success expanded to a two floor shop in 2000. 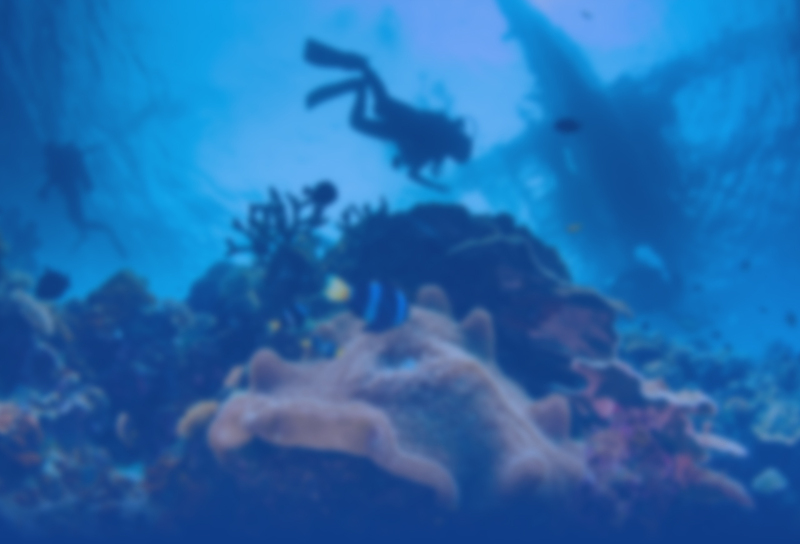 In 2003, Diving Adventure Travel Ltd was established. Later in year 2004, diving boat Adv I and Adv II (with length of 60-foot) was purchased. In the end of 2004 , DA moved to a 5000 sq.ft shop in Hennessy Road. In 2015, in order to enhance the business and provide a better learning environment, DA moved to iHome Centre, a new commercial building in Lockhart Road , becoming Hong Kong's largest and most comprehensive scale dive shop both in selling diving equipment and diving education centre. Every year, dozens of professional coaches and over thousands of divers are being trained in our centre. 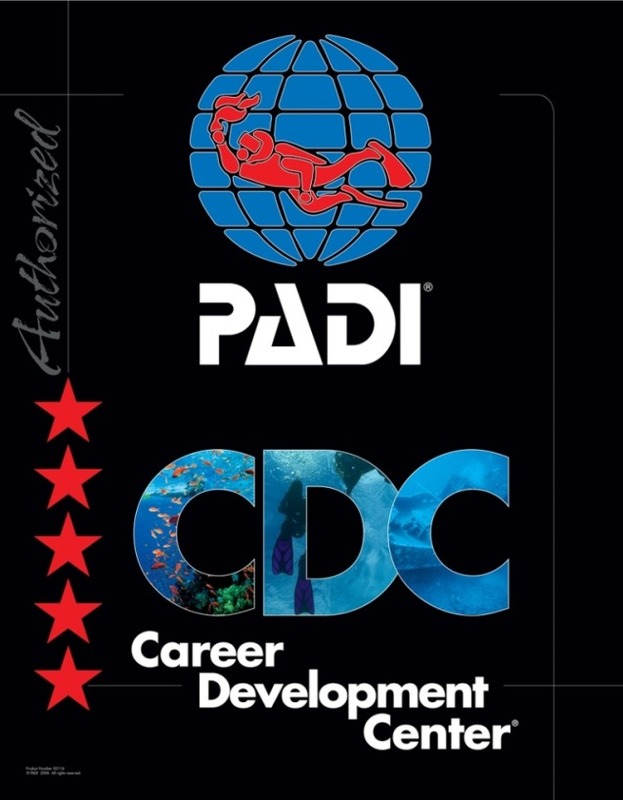 We are PADI (Professional Association of Diving Instructors) five-star coach training center and Career Development Center. We are a one-stop diving merchandise, our service including diving courses at all levels , local and overseas travel, equipment sales and maintenance. 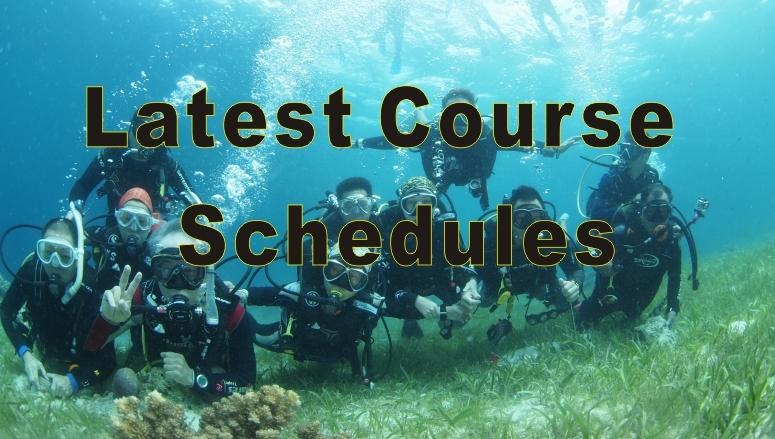 As a PADI five star training and Career Development Center, we have a professional teaching team, including: five Course Directors and many experienced full-time coach. From primary to advanced level courses, such as Advanced Open Water, Rescue Diver, Dive Master, are regularly diving instructor classes. Our coaches have the experience in teaching various government departments, such as disciplined service, Agriculture Fisheries and Conservation Department, the LCSD beach lifeguards and international schools. Our classrooms are multimedia classroom. We provide flexible curriculum time in order to meet the needs of busy participants, welcomed to inquiry. The pool of international school that we use is combined with the shallow and deep water side which is very suitable for training purposes. 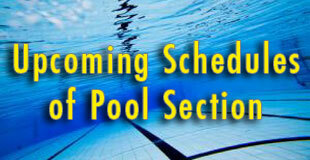 All these pools could be used for training in evening or in the daytime during holiday. Apart from international schools, we will also use the government's diving pool or indoor heated swimming pool, which could provide flexible schedule for busy participants. We also have six well equipped diving vessels: Adventure Explorer, Adventure I, Adventure II, Adventure III, Adventure V and Adventure VIII. All our diving vessels are well equipped. Various equipment are available, over one hundred diving gas cylinders, enough weights, each ship has two large air-Bauer fork. Especially Adventure Explorer, it is the first dive vessel in Hong Kong that has the enriched air gas blender. All our dive vessels have different entry point, first aid materials with pure oxygen, providing a convenient and safe diving experience; Our dive vessels has kitchen, preparing fresh and hot food for the divers, better than have take away. Our shop located in Causeway Bay is not just a 5,000 sq ft showroom, but also wholesaling and retailing diving equipment in various branding, popular brands such as Rayson, Beuchat, Force Fin, INON, GULL, SAS, AQA, Bsim, Scubapro, TUSA, Suunto, Sea & Sea, Cressi-Sub, Apollo , Mares, Fisheye, OMS, Halycon, etc. They are all genuine products and in reasonable price. Apart from regular visits to the local diving hot spots, such as the Hoi Ha Wan, Crescent Island, Shek Ngau Chau, Pak Lap, Ung Kong, Main Dam, Sharp Island, Tung Ping Chau, etc, we will also arrange diving adventure tour to foreign countries, such as the Philippines, Malaysia, Indonesia, Thailand, Australia, Palau, the Maldives, and Central and South America and other places, guests can choose backpacking or group tour, dive instructors will be arranged to accompany with participants all along the tour, ensuring the safety and comfort-ability of the tour. In year 2005, our course Director and several coaches successfully accomplish the Antarctic ice adventure trip. And then in 2009, they success in accomplish the ice dive in the White Sea in Russia. (Dive Adventure Travel Ltd. License number 352605). - Providing professional diving training and diving activities for government departments and business organizations. - Supplying diving equipment to government departments and business organizations. - Providing professional advice to government departments and business organizations. - Providing filming, producing and supporting services to government departments and business organizations.